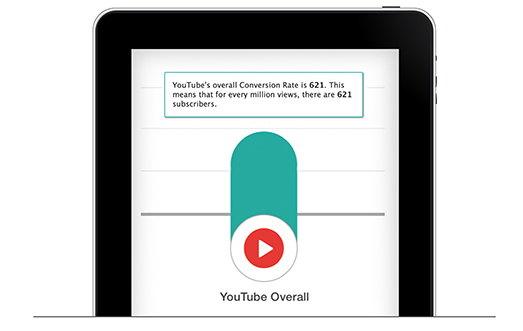 For every million YouTube views on your channel, how many subscribers do you get? 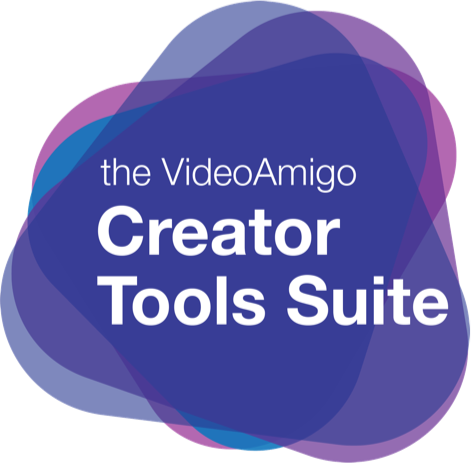 VideoAmigo calls that Conversion. 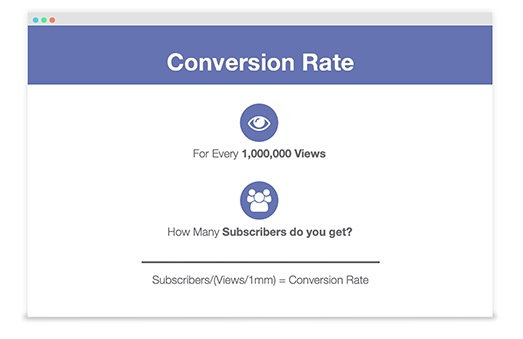 Conversion is an awesome statistic to demonstrate whether you’re just passing time making videos or actually building a fan base. VideoAmigo benchmarks your performance against others. 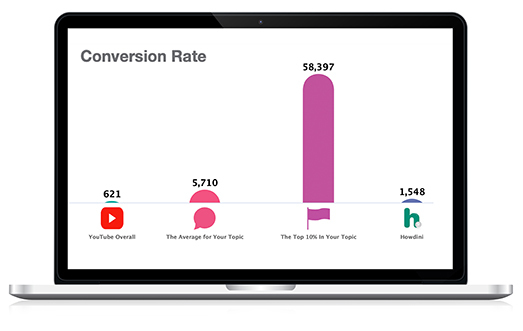 We compare your Conversion to YouTube overall, to your direct Topic Competitors, and to the best of the best in your Topic. 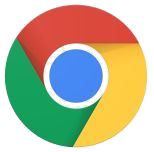 If your Conversion is low, we suggest ways to improve. 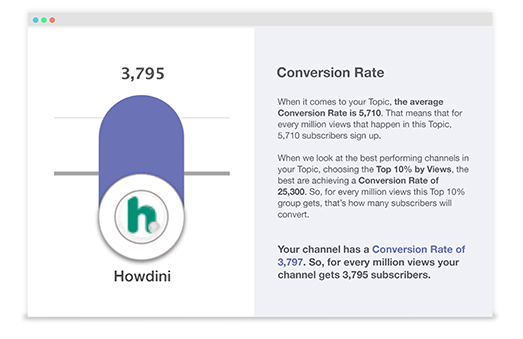 If your channel has insanely high Conversion, we’ll warn you about what that could mean, and how you may be penalized for it.